Between the incredible consumption of passive products by the boom in IoT, double ordering for safety buffering, and the time and lack of motivation for manufacturers to increase their production, the shortage has no end in sight. It is the perfect storm. Everything we use is slowly being connected. Even the latest toothbrushes connect to the internet now so you can see how much pressure you are applying and how long you are brushing. What is next!!! This boom will continue and manufacturers need to respond. But from what this article states, they are not rushing to fix the shortage. These products have low margins and are old technology. The manufacturers have little motivation to make large capital outlays to increase production. For now, they may just enjoy the ability to reap higher margins on their products. And in the meantime, users will continue to double order in an attempt to hedge their supply creating an even bigger problem. More counterfeit avoidance is being done in the purchasing process. Weary buyers have likely been more selective who they are ordering from. Government seizures of counterfeit product have potentially caused some international suppliers to give up trying to ship to the U.S. Increased awareness and detection techniques may have stifled sellers attempts to pass counterfeits through previously naïve buyers, causing sellers to give up trying. The report at this link only has data up to 2017, but our organization has noticed a decrease in received counterfeits this year as well. We will have to wait another few months to get ERAI’s final 2018 numbers, but we predict there will not be an increase over 2017. ERAI, which was originally created to serve electronic distributors with collection and reporting needs, has been collecting reports of counterfeits for over a decade. They have branched out from accepting reports from distributors only to manufacturers and government as well. Their database is by far the largest in the industry. The database is only available by membership, but it is free to report. Please feel free to ask one of our search experts if you would like us to see if your parts have ever been reported. On August 23rd almost every electronic component made in China will have an additional 25% cost due to sweeping tariffs on Chinese products. As of yesterday, the US has officially added the following important electronic component segments to their new tariff rates. 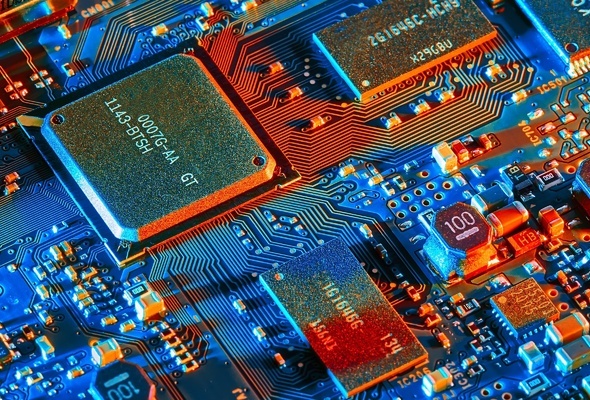 Including the tariffs on products that went into effect on July 6th this 2nd group means almost all electronic components made in China will have the 25% tariff. 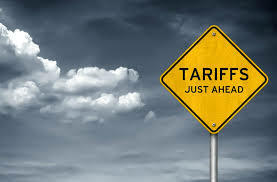 In order to avoid these extreme tariffs and keep your costs down order your parts from AERI by Wednesday August 15th and we will try to get them through customs before the deadline. To learn more about the changes see the following articles. We look forward to partnering with you to make this transition as smooth as possible. Please contact your AERI search expert for more information. The US postal service does not require any content documentation from international shippers making it very difficult for Customs and Border Patrol (CBP) to flag and inspect counterfeit or dangerous products entering our borders. All other shippers, such as UPS and FedEx, are required to provide content lists. 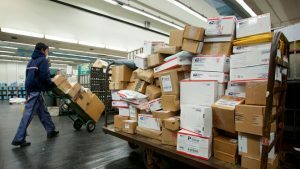 At a growth rate of 232% in the last 4 years, the number of small parcels imported through USPS is alarming and a threat to all industries and public safety. Just to name some of the illicit material getting through; there are fake medicines, aerospace electronics, auto safety products such as brake pads, and fake batteries which are famous for exploding and causing injury. Although any product can be a challenge to authenticate, passive electronic components, if faked fairly well, can be nearly impossible. This is true even for the most competent electronics distributor or test house with sophisticated counterfeit test equipment. Creating a fake passive is fairly easy. There are many low grade, no name manufacturers which make capacitors, resistors, and other simple passive devices. Quite often the parts are so small that there are no markings on the part’s body. Therefore they do not need to be remarked since there was nothing there to start with. The only source of information is the easily reproducible printed label on the box or reel. 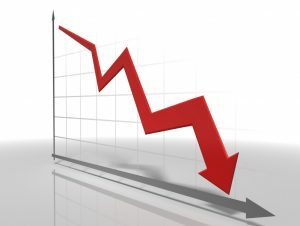 Even with the increased risk brought about by the current electronic component shortage, equipment manufacturers are buying passive electronics from independent distribution out of sheer desperation to keep their production lines moving. Lead times are often 26+ weeks even on simple capacitors. But there are still uncertainties after performing all of these tests, and remember, this is difficult for any test facility, even if they tell you otherwise. If you cannot find them at an authorized source or use an alternative manufacturer part number, AERI is one of the safest independent distributors to buy electronic components from in the world. Could Substandard Parts Be The Culprit? 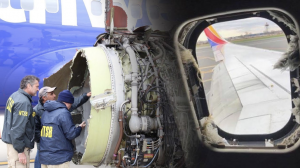 One of the questions being asked about April’s jet engine explosion is whether the fan blades were substandard parts. It is very unlikely, but there are many other parts of the aircraft that have been found to be substandard or even counterfeit. The Department of Transportation’s Office of the Inspector General (OIG) has completed an audit of the FAA and found that they had consistently failed to alert federal law enforcement authorities about suspect parts installed in U.S. airplanes. They also charged that the agency had closed investigations without ensuring that counterfeit and improperly manufactured parts (SUPs) were removed. The manufacturing and supply chain have been moving to the east in countries like China and India, which may be part of the problem. The safety threat posed by fraudulent parts is likely to increase unless federal authorities become more aggressive in combating it. “We’re outsourcing so much work into those regions (that) the propensity for risk increases exponentially,” said Michael Dreikorn, a former FAA safety inspector who helped set up the agency’s first Suspected Unapproved Parts (SUP) program in the 1990s. Whether it is fake engine parts or counterfeit electronic components in control systems, something must be done to protect the safety of the public. The current electronic component shortage is causing OEM’s to fall far behind on deliveries to their customers. At this point there is no end in sight to the long lead times. 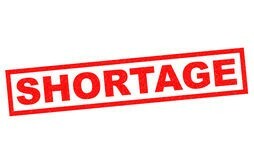 Of even more concern is a shortage often leads to a more pronounced shortage than it really is since there is an over ordering frenzy. 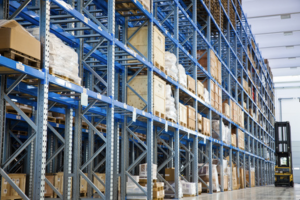 Customers order more than they need from multiple vendors creating a false demand. If the manufacturers of the components build everything ordered there may eventually be a huge glut in the market which would trigger a whole different set of problems. At AERI we are helping one customer at a time get the parts they need with reduced lead times. 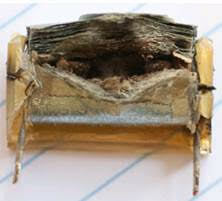 Our offices and connections throughout the globe allow us to locate parts that are difficult for most to obtain. Reach out to one of our search experts to see if we can solve your component shortage problem. CONTACT US. More on this topic here. Read More. The indictment alleges that Vasquez acquired old, used, and/or discarded integrated circuits from Chinese suppliers that had been repainted and remarked with counterfeit logos. The devices were further remarked with altered date codes, lot codes, or countries of origin and then resold in an effort to deceive customers and end users into thinking the integrated circuits were new, according to the indictment. 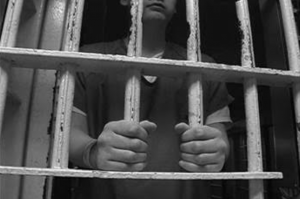 The indictment identifies specific parts which have been determined to be counterfeit by the corresponding Original Equipment Manufacturers (OEMs), namely Xilinx, Inc., Analog Devices, Inc., and Intel Corporation. 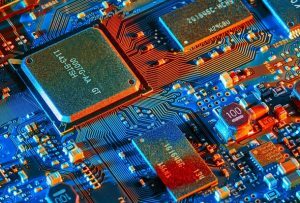 The sale of counterfeit integrated circuits into the stream of commerce is a significant problem for both U.S. military and commercial end users due to the increased risk of equipment failure from using salvaged, sub-standard, or wrong components. The Naval Surface Warfare Center, Crane Division, is assisting the Department of Justice, the Defense Criminal Investigative Service, the National Reconnaissance Office, Office of Inspector General, and the U.S. Immigration and Customs Enforcement to convict Rogelio. He will then join a growing list of convicts who have put their wallet above the safety of our soldiers and citizens. Broker vs. Franchise. Who is the Winner?